Heritage Resorts: the domain of the possible! 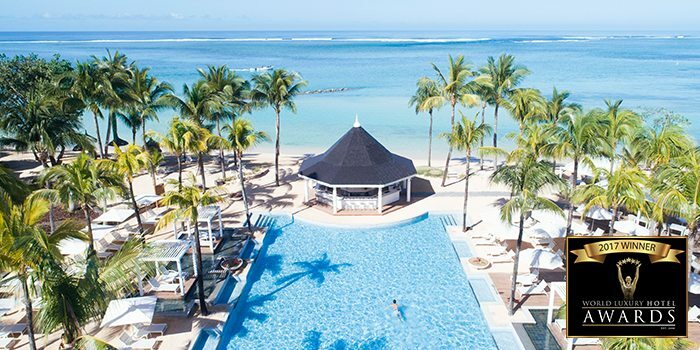 Cocktails, leisure time, the beach, sun and sea… these are all integral to any holiday in Mauritius. Yet the island has many other facets that are worth discovering. 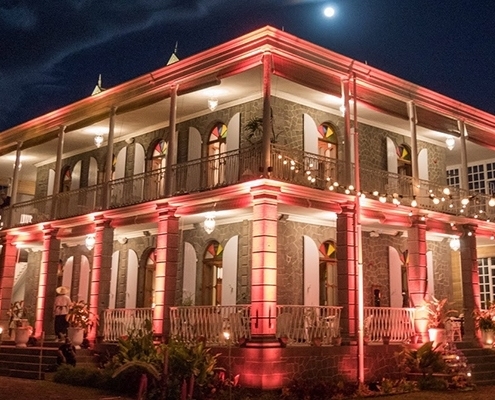 For those who are planning a visit in the coming months, the following events will allow you to experience Mauritius like a local. 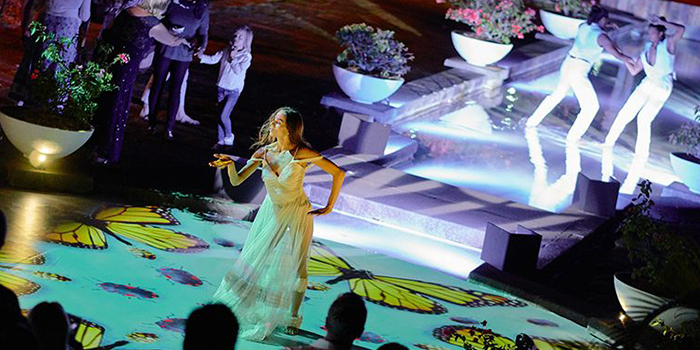 Are you planning a MICE event in Mauritius? You’ll never feel as welcome as at Heritage Le Château, a 19th century family estate that lends itself particularly well to lavish receptions. Discover the many benefits of hosting an event on this iconic property. Modern travellers are used to managing their trips via their mobile phones, from checking-in on the go and finding their way around with Google maps to taking pictures and rating restaurants. Smartphones are now as indispensable as a good holiday read. 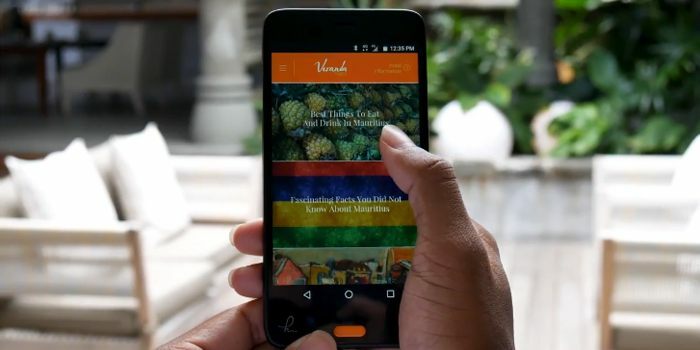 Veranda Resorts enthusiastically brings the functionality of a smartphone to all its guests with Handy, the world’s first mobile operating system for the hospitality industry. The Heritage mother brand encompasses a dozen restaurants spread across its two uber-luxurious hotels, Heritage Le Telfair and Heritage Awali. There are cuisines and menus for every palate, whether vegetarian, vegan, carnivorous, or flexitarian. The particularity of Heritage Le Château is that it is set on the large estate of Bel Ombre and not inside one of our hotels. Recently the old colonial home underwent major restoration works by Perrot & Richard, the architecture firm that also restored the Sainte Chapelle, the Grand Palais and the Comédie Française. 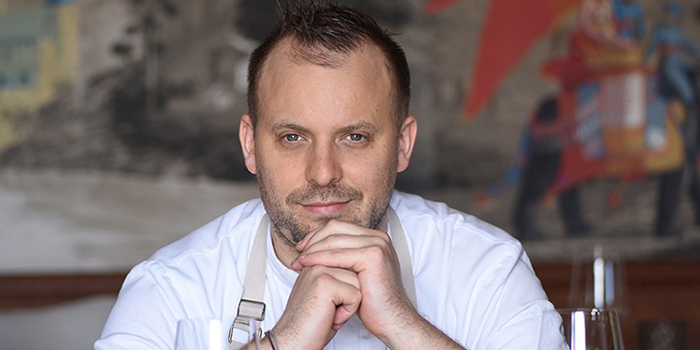 With the château being restored to its former glory, it only made sense to curate a summer menu that reflects the exquisite beauty of the Château. What a year 2017 has been! As we start the New Year, it now seems like the right time to reflect back on 2017, a particularly eventful year for us. Between renovations and reopenings, international events and local programs, 2017 at Veranda Leisure & Hospitality was a year like no other—a year of consolidation, building on past experiences and a shared commitment to elevate our brand to greater heights. Let’s look back on the exceptional moments that set the course for an even more exceptional 2018. Awarded “Luxury Spa hotel” and “Luxury Romantic hotel” in Mauritius Heritage Le Telfair has proudly won the country titles of "Luxury Spa Hotel" and "Luxury Romantic Hotel" for 2017, which recognize the constant efforts and excellence of the teams to always maintain themselves at the highest level, as well as the ability to innovate in order to offer a unique experience to its customers. 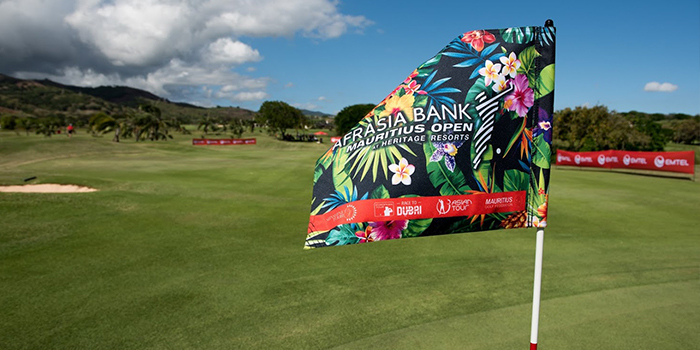 Last week, Heritage Resorts hosted for the second time the acclaimed AfrAsia Bank Mauritius Open (ABMO), the first tri-sanctioned golf tournament in the world. Dylan Frittelli is the champion of the four-day tournament, the biggest sports event in the Indian Ocean which puts Mauritius in the spotlight as a favored golf destination.